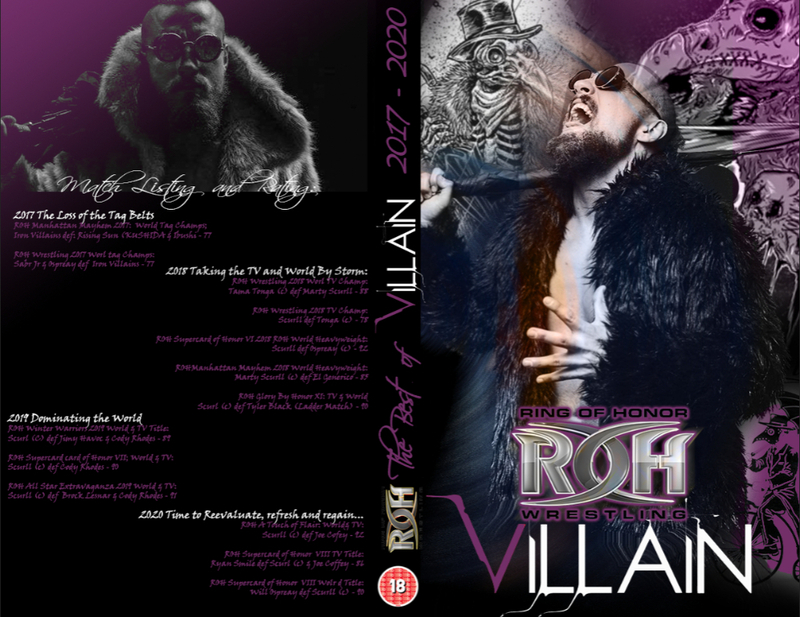 Internally been debating a spin off to the ROH diary (ROH 2018: Where Superstars Are Born), using the exact same environment/world but featuring Major League Wrestling which just debuted in my world in February 2019 (featuring the actual roster from August 2018). I really like what MLW is doing. That might be a very good way to do a diary. I thought about doing it that way in the past as well. My personal problem is, I hate going too far ahead because I often forget stuff I have written which would lead to continuity problems for me. Therefore, if I tried to write a diary like you are doing it made end up not making much sense (well it is not like my stuff made much sense in the first place but still). I would be interested in seeing if you would get more or less views than you typically do. I think you may get less because thinking about if from a reader's perspective for me I would want to read it as fast as possible and that might seem like a daunting task. I would obviously read it. Plus I think the way you write-up shows would not be a hindrance to doing two diaries at once. [The Grand Avatar:] "Are we on? Yes? Hello and welcome to the Reverie network and this documentary focused on Reverie's own United States Pro Wrestling. We have arrived to January 2016 and a major change has been made within this company. We have learned that USPW owner, Allen Packer, has made this change in the background of the company. 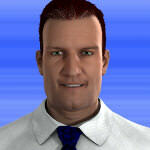 The new man that will be running the day to day activities of USPW is none other than Peter Michaels. We are proud to have Mr. Michaels joining us here today." [Peter Michaels:] "Thank you for having me here for this documentary. I hope that I can share some enlightening perspectives from my position in the company." [The Grand Avatar:] "Thank you for being a part of this documentary, Mr. Michaels. As you know, each and every week, we will be bringing USPW American Wrestling to the television screen. This documentary will take place on Mondays and we will discuss the previous week of American Wrestling with Mr. Michaels and other members of the USPW locker room. We will discuss other events that have happened within the wrestling world, as well. To begin with, this evening, please tell our viewers a little bit about yourself and why you are here." [Peter Michaels:] "My name is Peter Michaels. I am currently the executive vice president in charge of United States Pro Wrestling. Beginning this week, I will also be taking on the role of lead announcer on both American Wrestling and the events forthcoming this year. I am 55 years old and I have been in the wrestling business for 37 years. I began my career in the Texas Wrestling League where I was the lead announcer from October 1981 to February 1995 when the company closed it's doors. One month later, I received a job offer to become the lead announcer at Supreme Wrestling Federation, which I happily accepted. I worked my way up in that company to become the lead executive under Richard Eisen. In September 2015 I was released from the company and I began speaking with Allen Packer. I must have impressed Mr. Packer with my interview skills because I was given the job of Executive Vice President upon my arrival here to the company. I am grateful to Mr. Packer and I plan to keep up the standard of excellence that this company has been showing each and every week." [The Grand Avatar:] "Thank you, Mr. Michaels. We will be right back after messages from our sponsors." [The Grand Avatar:] "Welcome back, everyone. We are here with USPW Executive Vice President Peter Michaels. Mr. Michaels, now that you have taken over this company, what changes are we likely to see as we move forward?" [Peter Michaels:] "As I stated earlier, the announce booth will be changing beginning this Wednesday night. I will be stepping in as the lead announcer along with Emily McQueen running color commentary. I will also be looking around the world for the best athletes to step in and be part of the top wrestling company in the business today. This will definitely be bringing some others into the company and it just might mean releasing some wrestlers who do not fit the product. I will, however, give each wrestler the opportunity to keep their job as we move forward. I will not simply be coming in and cleaning house. As an exclusive here first, I will give you the fact that our event schedule has been changed. In order to make things more cohesive, I made the decision to place almost every event on Sunday in the third week of the month. This will begin with Stars, Stripes And Slams this month. The two events that will take place on different days are Independence Day Slam, which has always taken place on July 4th and Thanksgiving Thunder which will take place the day before Thanksgiving. Other than that, people should expect to see the same great USPW wrestling action that they are accustomed to seeing each and every Wednesday." [The Grand Avatar:] "As we wrap up, is there anything that you would like USPW wrestling fans to know?" [Peter Michaels:] "I hope that they will continue to tune in as they have been doing. I consider this promotion to be the best wrestling promotion in the world today with it's mix of great wrestling, characters and family friendly entertainment. I would like to thank Allen Packer for giving me this opportunity and I will see everyone this Wednesday on the Reverie network for USPW American Wrestling." 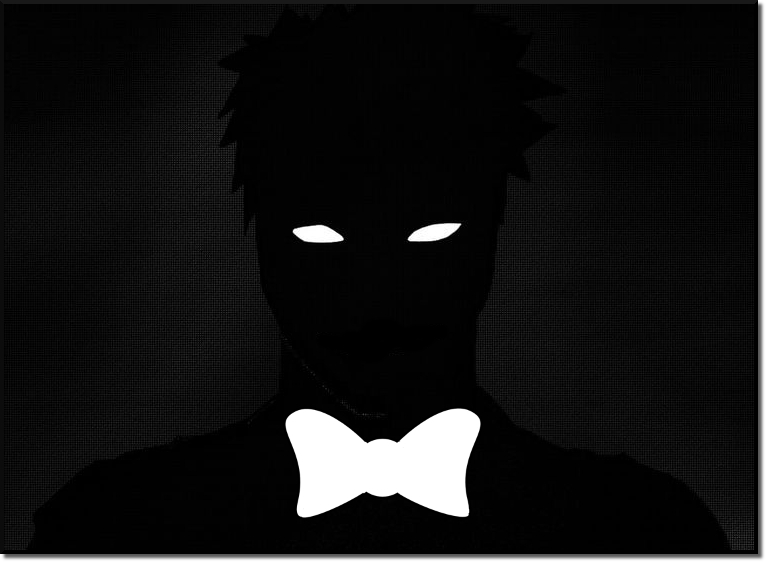 [The Grand Avatar:] "Thank you for tuning in to the Reverie network today. We will be back next week with our talk of this week's wrestling action. Until then enjoy your day." So I'm trying to get back into my longest running game and thinking of starting by recapping my booking from 2016 - 2024. By recapping it monthly in the guise of Paul Heyman (user character and booker). Just a warm up I did a bonus DVD cover release to gauge interest. OH **** MY BOY HAS RETURNED! I'M SO STOKED! Looking forward to this. 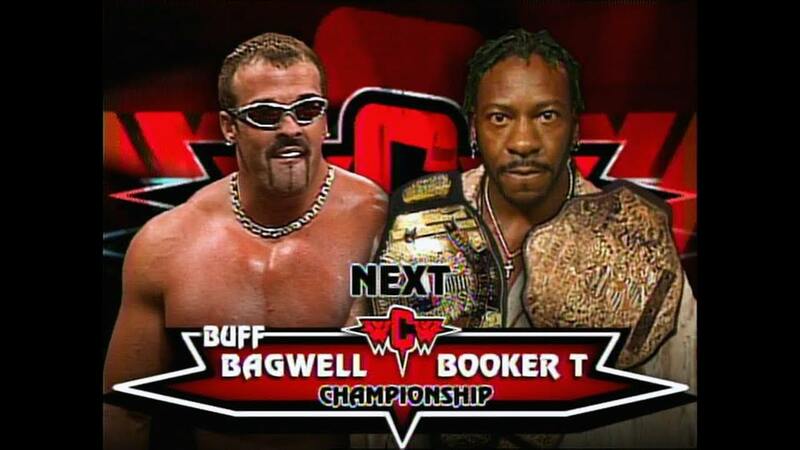 Should've and could've happened in real life -- just had to put Booker with the right guy. As my health has gotten better, I've been kicking around doing a diary centered on RMW -- booking essentially MAW of the Northwest, but from the ground up, having to start at local and do initial hirings/firings and all of that. In this particularly diary, I would be focusing on the narrative aspects and less on writing match results -- those tend to be the most taxing for me to write -- but if I write shorter results [I've seen a lot of people who just essentially write the road agent report on the match] I think I could make the diary happen with some regularity and maintain it. Use my diary as a template. Your TVErse Neo one? Because I have been enjoying that! JK Jr. TCW minus Rocky sounds very, very fun. To be honest, I've been mulling NOT bringing JK Stallings to the project/TCW. I originally wanted him to return to the forefront of the company, taking it away from BriCo after they felt it was a bad investment on their part, but I feel like that could be TOO much. 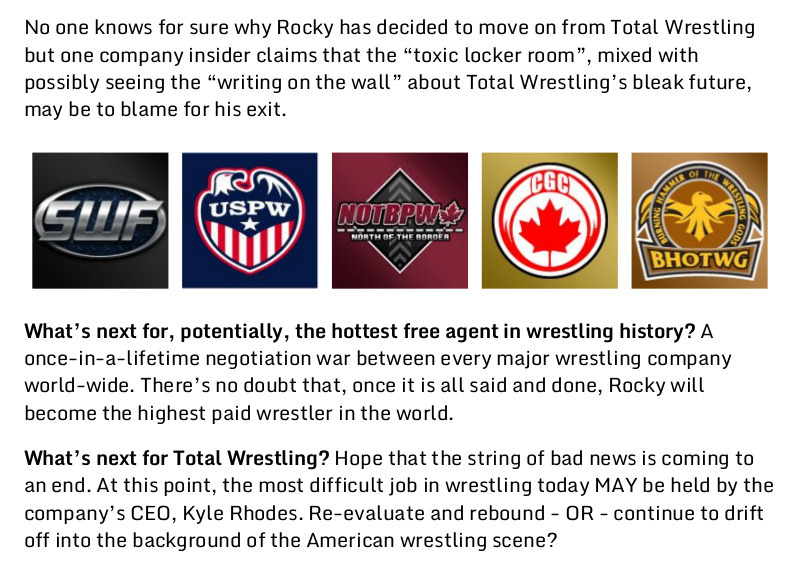 + TCW re-branding to "Total Wrestling"
If I add JK into that mix, then it may feel a little overkill. I'm not entirely sure though. It may be more fun to just tell the story of where TCW is in most games after the first few months, down to "cult" and looking up at the "Big Two."